Cruising the open road on a motorcycle offers a thrilling sense of freedom. If you are thinking about buying a motorcycle, be sure to do your research and make a careful decision. Once you bring it home, store your bike in a secure place to protect it from damage and theft. Before you can purchase a motorcycle, or even test ride one, you will need to get a motorcycle endorsement on your driver’s license. Take classes to learn how to operate a bike safely and pass the test. Think carefully about the type of motorcycle you want. Research various manufacturers and read reviews from riders. Consider the weight, engine, and size of different bikes and think about what would be right for you based on your stature and experience level. After you have an idea of what type of bike you want, visit a dealership. 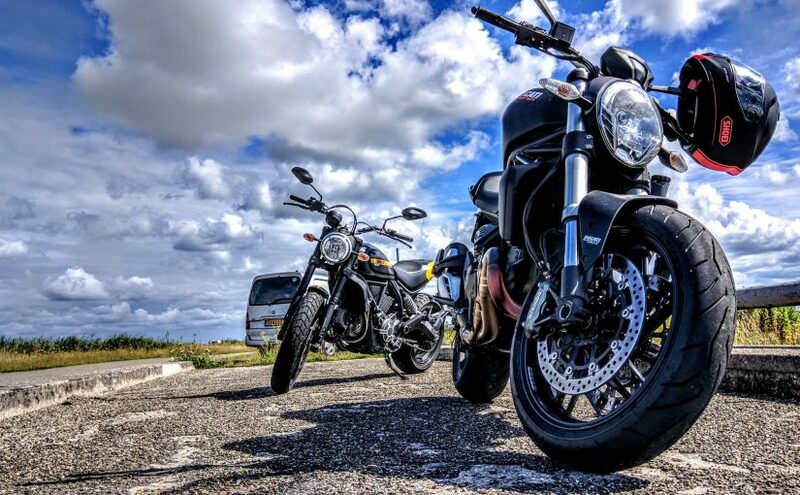 You might find that a motorcycle you researched is perfect for you, or you might decide after test riding it and talking to a salesperson that a different model is actually more suitable. Be open-minded, but don’t get pressured into making the wrong decision. Once you have decided which motorcycle you want to buy, you will need to discuss financing. The more money you put down, the less you will have to borrow, and the lower your monthly payments will be. Before you commit to a purchase and a loan, do the math to make sure you would still be able to afford your other bills, as well as motorcycle maintenance, and live comfortably. In order to purchase and register a motorcycle, you will need to obtain insurance. Request quotes from several companies to get the best rates. Make sure you have high enough liability limits to cover you in the event of a serious accident. Your lender will probably also require you to obtain comprehensive and collision coverage. 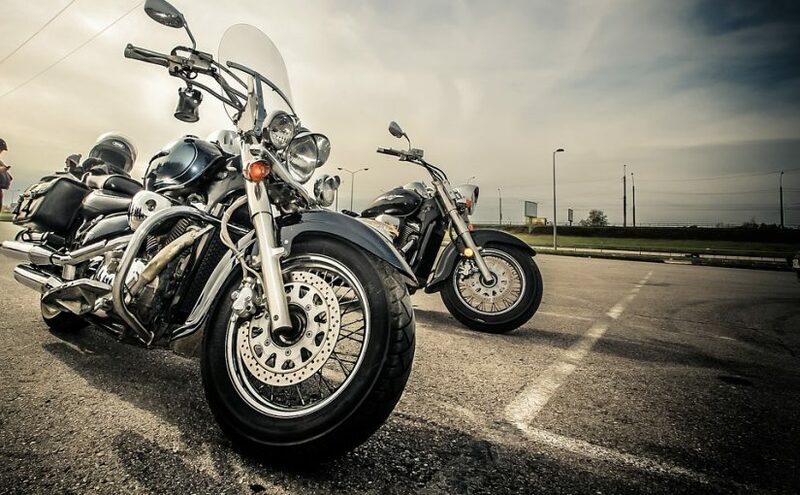 After you bring your motorcycle home, you will naturally want to keep it safe from theft and damage. Keep it covered to shield it from the elements. You can use wheel locks, rotor locks, and a GPS tracker to protect it from thieves. A locked garage is the best place to store a motorcycle, but not everyone has a garage available. If you don’t, a portable garage is a good option to protect your motorcycle from rain, snow, blowing debris, and animals. Portable Garage Depot offers storage shelters in a variety of sizes and designs to suit every need. Look through our selection and place your order today. Ah Spring: not too hot, and not too cold. You know what that means? It’s the perfect time of year for boating! As eager as we all are to get our boats out on the water again, it’s important that we get all of our ducks in a row first. Don’t worry, it won’t take that long. You just have to check these 3 major components. The goal here is to check for leaks, damages, and parts that need to be replaced. For the fuel system, pay special attention to the hoses, connection, and tank surfaces. If the fuel hose is soft, brittle, or cracked, then it needs to be replaced. When inspecting belts, remember that they should fit tightly around pulleys. If you notice a loose grip or black residue, then you’ve found a red flag. Naturally, you should be on the lookout for corrosion of any kind. If the outer jacked of the throttle, shift, or steering controls are corroded, then do not take your boat out on the water until these issues are resolved. Before embarking on your first Spring voyage, do yourself a favor and make sure that your battery is fully charged. For added peace of mind, get it tested to ensure that it can hold a charge on its own. Like the belts and cables, you should also check all electrical components for corrosion too. For continued maintenance, clean your electrical terminals with a wire brush often. Damaged propellers can cause damage to your drive train. One tell-tale sign of a damaged propeller is odd instances of vibration. If you recall moments of vibration during your last outing, then you should check your propeller now. Obviously you’ll want to check for cracks and dings, but you should also make sure that it is secured properly. You should inspect hulls in a similar fashion. For longevity, clean the hull, deck, and topside with an environmentally safe cleaning solution. Lastly, remember to make sure the drain plug is secured before blasting off. 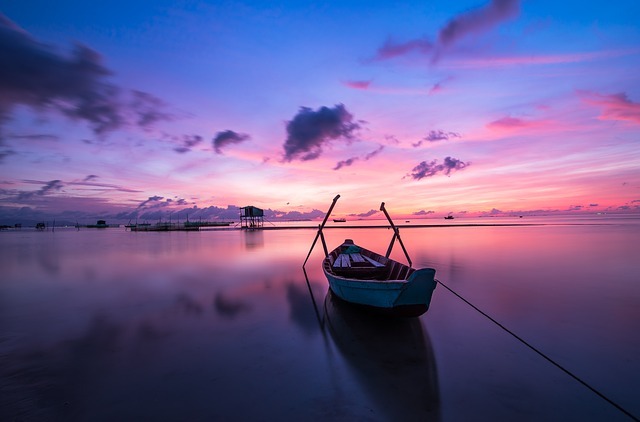 Have You Considered Portable Shelters For Your Boat? Portable Garage Depot offers portable boat shelters in a variety of sizes. Our shelters are designed to protect your investment from the elements. Even if you pay to dock it somewhere for the spring, having one of these for the winter could be a lifesaver. 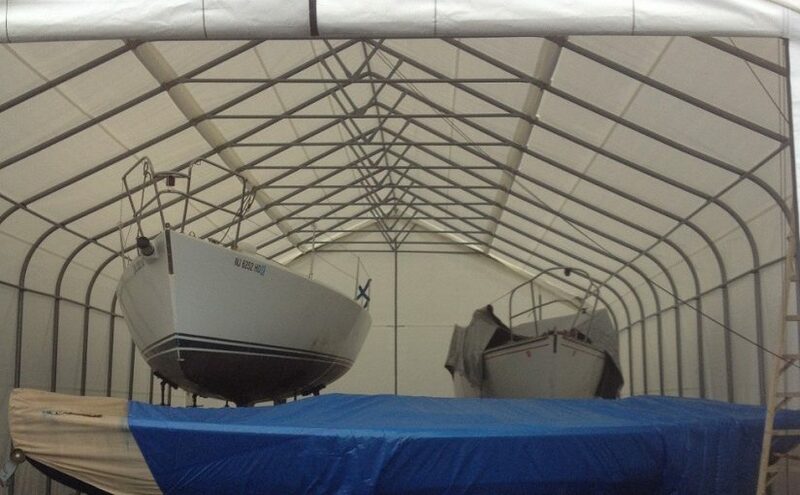 Check out our collection of boat shelters now! Portable shelters are terrific because they offer additional storage space on the fly and without the need to break ground or build a permanent building. The uses are also extensive. From storing vehicles, to equipment and even livestock. A common threat, especially in summer months, are fires. Here are some tips for preventing fires in portable shelters. Depending on what you’ll be using your carport or portable shelter to store, you may have risks present regarding fires. Storing flammable materials for example, should be done safely, and using proper storage vessels. Another common threat such as live electrical wiring should be handled with care. Battery chargers, extension cords and other components should be considered. The same is true if your storage will be packed with very dry materials like hay that can ignite quickly. All of these factors require proper precautions be taken when using portable storage to maintain them. Even if you’ve properly stored items, it’s not a do it once and forget it thing. The risk of fire is very serious. Tanks can crack, fuel can leak and a spark can fly across a distance. All of these scenarios can pose an issue of fire in your portable shelter. It’s important to perform regular safety checks of the shelter. Ensuring nothing flammable is out of place or that conditions inside haven’t changed. Since there are a number of ways to use portable storage, you should consider what you’ll be storing. If there are highly flammable materials being stored, or if the potential to catch fire is greater you may want to consider a metal carport which can resist flames and is long lasting. 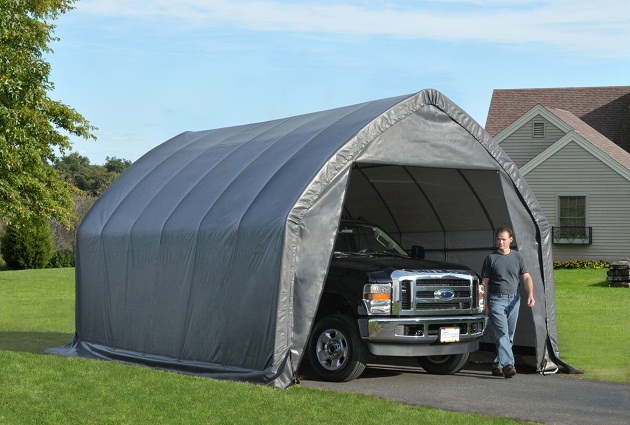 Shelters of America provides truck covers, instant shelters, boat covers, car garages, garage kits, metal carports and more. The instant storage buildings are made of galvanized steel frames to ensure true all-weather protection from sun, wind, rain, ice and snow. Portable Shelters are a terrific option when you need a quick, affordable storage solution during seasonal weather changes or for other reasons. They help protect your belonging from the elements and can be left erected for long periods of time, or easily taken down and stored away for future use. If you plan to use your portable shelter during the winter months you may be concerned with extreme weather and the possibility of your shelter becoming damaged. However, there are things you can do to help further strengthen the support and placement of the portable garage to withstand these extreme conditions. Here are some tips for dealing with extra windy conditions. 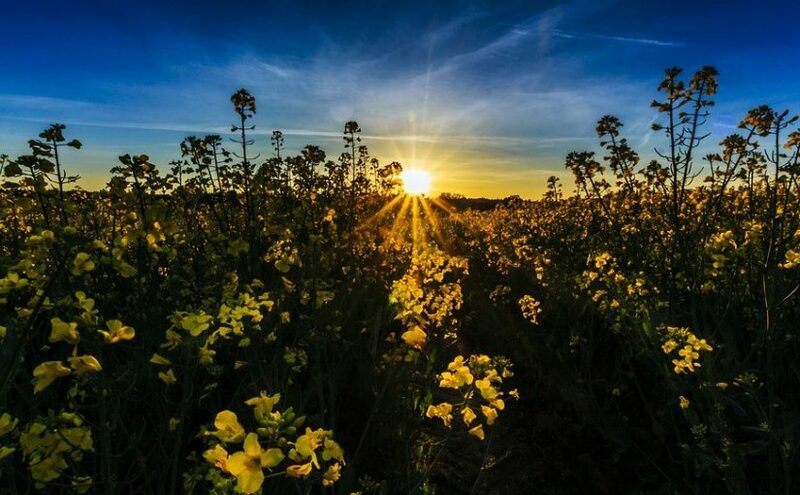 While you may not think wind is as serious a threat as a snow storm or heavy rains, it is actually one of the most destructive of the natural elements. 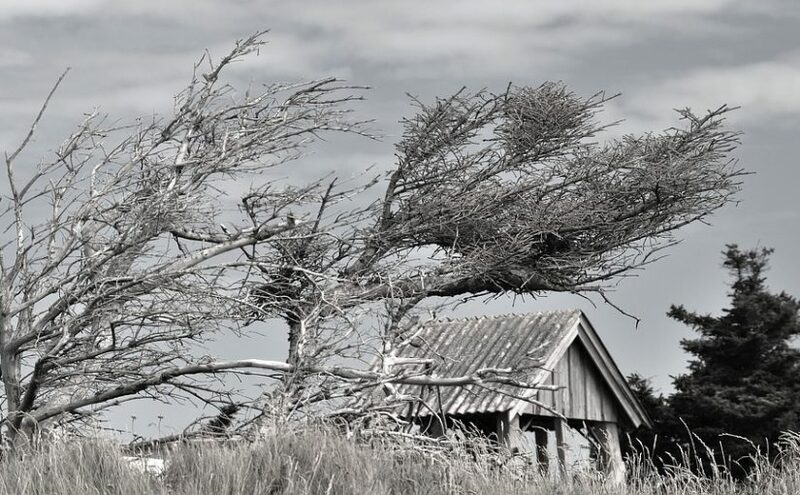 Given enough force, wind has the potential to pull trees from their roots or move houses. Even simple winds can become an issue for portable shelters if they are not secured properly. Flying debris, shelters that tear and break, and worse, are all possible in windy conditions. The best way to protect your shelter during strong winds is to reinforce it with additional support and ensure it is properly and tightly in place. First, if strong winds are an issue that you’ll encounter frequently, it might make sense to opt for a metal shelter or something with a bit more durability. You should also be checking your structure regularly to ensure anchors and tie-downs are in place. Things can loosen overtime and adjustments may be required. Doing so in advance of a storm or windy forecast can go a long way in keeping your shelter in place. Another great tip is to opt for the side wall panel additions on a carport. These will enclose the space and leave less room for air to get underneath the structure and potentially lift it from the ground. It will also create a shield from any other flying debris that’s gone airborne and could strike your valuables. In the market for a portable shelter? Shop our selection now! 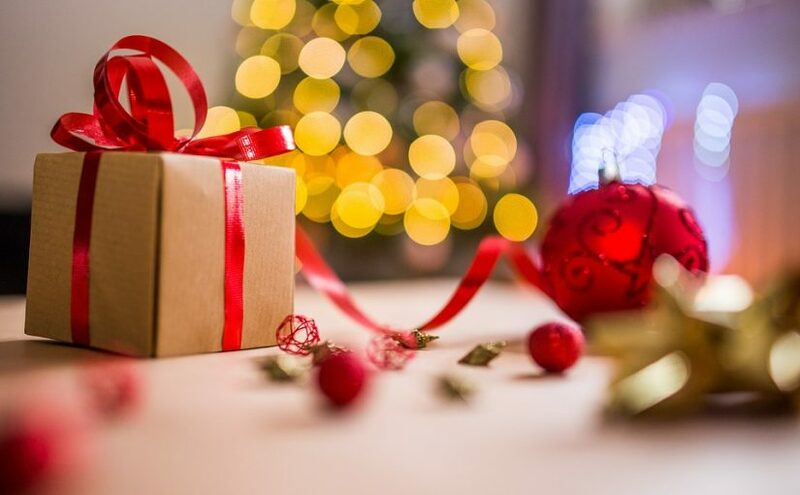 If having a brick-and-mortar garage is not financially or physically possible, you don’t have to keep your valuables outside facing the elements and getting damaged. Carports and portable shelters are the perfect, affordable option for storing these items. The best part, they can be moved and taken down as needed so you’re not forced to use the space forever if you don’t want to. These structures are durable and made of galvanized or powder-coated heavy-duty structural steel. Depending on your needs and how long you’ll be storing items under the carport, you can choose a fabric (polyethylene) or metal cover. Here’s a closer look at both options. The great thing about polyethylene covers is they can easily be replaced if they are ever torn without having to toss the whole investment you’ve made in the shelter. They also come in a variety of color and style options and replacement covers can also be added if further protection is needed. It’s as easy as getting a full enclosure kit and adding it on. If the plans are to keep the carport in place protecting a car, truck, RV or equipment for a long period of time, then you may want to go with a metal carport. These are made out of galvanized steel and created specifically for long-term durability outdoors. Metal is also an environmentally friendly product that’s fully recyclable and performs well in all weather conditions. They are not susceptible to rot, fire or termites like other building materials. Options from 12- to 30-foot wide metal carports and various heights are available. If you’re looking for top-of-the-line portable shelter options, count on Carport Depot for high-quality buildings at affordable prices. Look through our selection of products to find the right structure for your needs today!